The full range of routine childhood immunisations are provided at QuayMed and are one of the most important services we provide. Immunisation has led to the decline of many lethal diseases including, most recently, meningococcal B meningitis. The recent outbreak of measles in Auckland highlights the importance of maintaining immunity to potentially serious infectious diseases. Babies are routinely immunised for tetanus, polio, whooping cough, diphtheria, hepatitis B and haemophilus B, which are now combined in one injection and given at the same time as immunisation for pneumococcal disease along with oral dosing for rotavirus. Immunisation for measles, mumps and rubella are also provided in one injection at 15 months along with chicken pox vaccine. 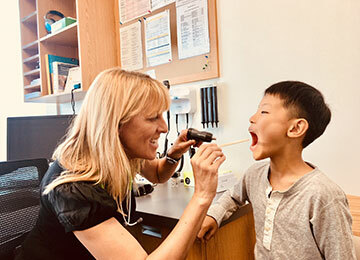 Injections are normally done by our specially qualified nurses having ensured beforehand that the child is not ill or suffering from allergies. Each child’s immunisations are recorded in their Well Child book. The immunisation record will need to be shown, for example, when starting school or early childcare. Immunisation details are also recorded on New Zealand’s National Immunisation Register. The computer will alert families when immunisations are due. Human papillomavirus (HPV) vaccine is now included in the immunisation programme and the HPV vaccine is free for men and women between the age of 11-26 All immunisations provided under the New Zealand Immunisation Schedule are free of charge. 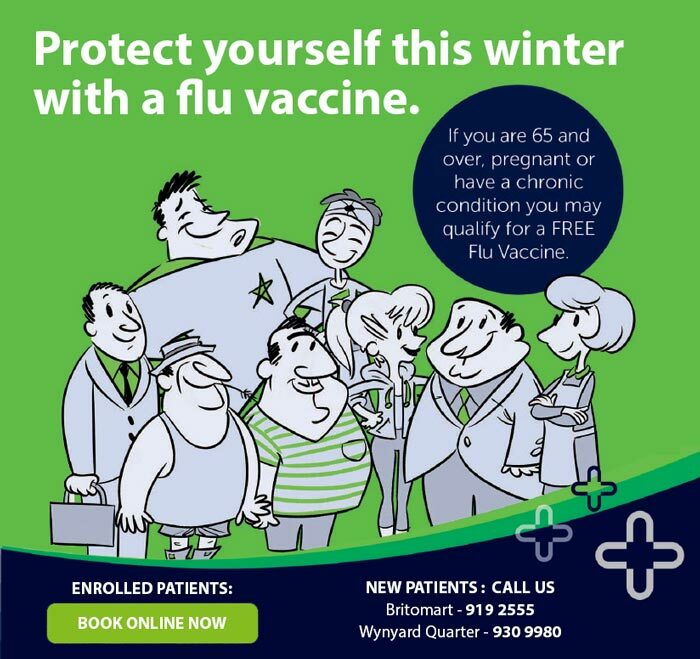 We also offer seasonal influenza each year which is free to all eligible groups.